Request a live product demonstration of Certify and see how Certify ReportExecutive's automatically generated report functionality can go to work for you. A brief overview of Certify's industry leading travel and expense management solution. 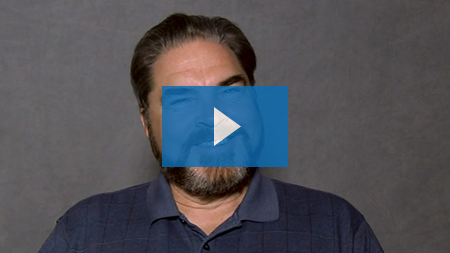 A brief walk through of Certify focusing on the employee workflow. 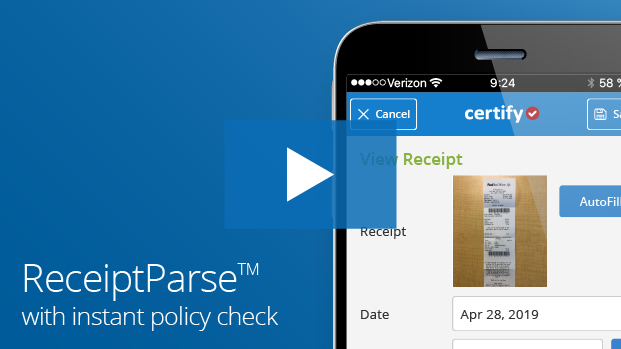 Watch this short video to see electronic receipt capture using Certify Mobile and Certify Receipt Parse. A brief walk through of Certify focusing on the accountant workflow. 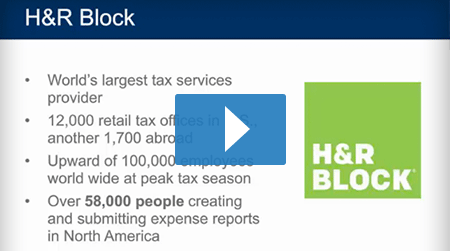 An excerpt from the webinar, New Technologies and Best Practices in T&E. 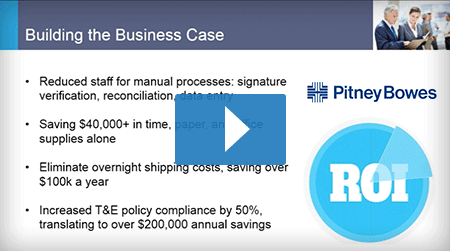 See how Certify Mobile Instant Policy Check helps employees stay in compliance. 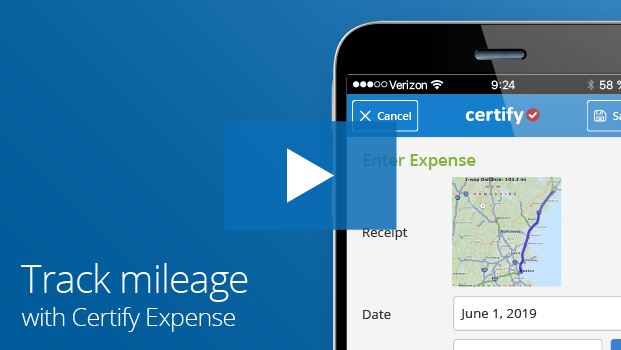 Improve reporting accuracy and save money with Certify Mobile mileage tracking. See how automatic expense reporting helps employees make the most of their time. Managers can review expenses and receipts, and approve reports with Certify Mobile. Mobile tip assist allows users to instantly add gratuity amounts on their electronic receipts. See how Certify Mobile makes short work of GSA per diem expenses. 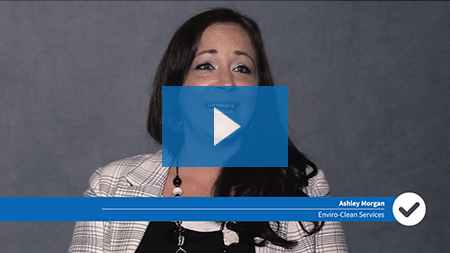 The Jewish United Fund talks about how Certify helped them to eliminate paper and process inefficiency. 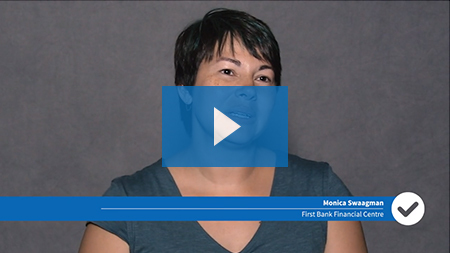 Certify clients discuss what makes Certify so easy to use for employees, accountants, and more. Certify clients share their customer experience, from implementation to training, to everyday help.